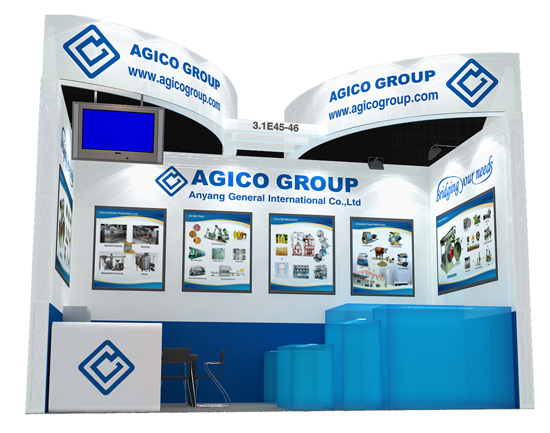 AGICO Group will attend the 115th Session China Import and Export Fair from Apr. 15-19, 2014. Welcome to visit our booth. We look forward to meeting you at this Fair and become your new business partner. Fifty Trading Delegations, being composed of thousands of China's best foreign trade corporations (enterprises) with good credibility and sound financial capabilities, take part in the Fair.